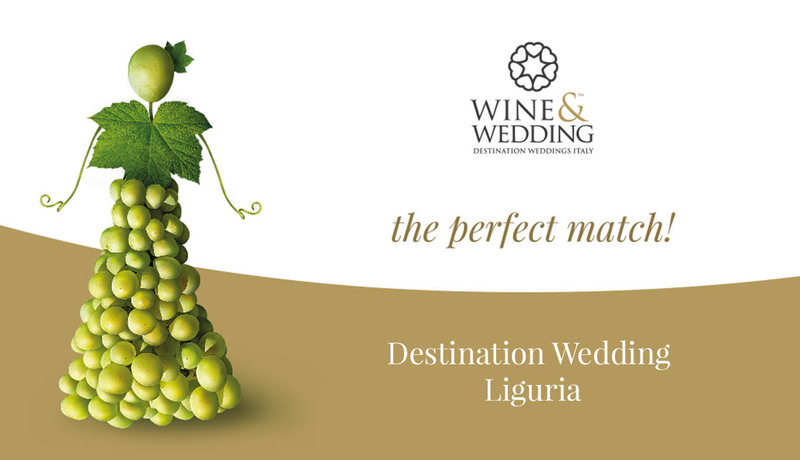 Wine&Wedding has selected the top venues available in national territory to be your benchmark in Italy and to guarantee the highest standards of hospitality and services. Useful advices for a perfect wedding. 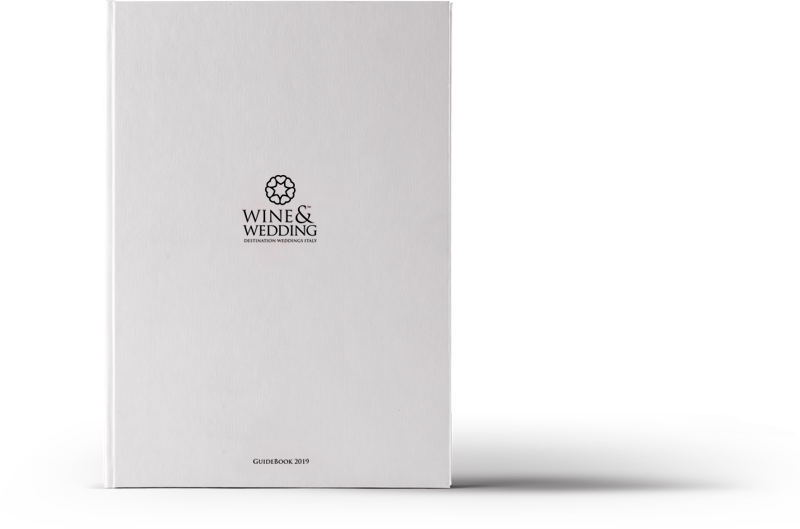 Wine&Wedding works only with the best experts of bridal sector, and that’s the guarantee every aspect of your wedding will be organized with attention to the last detail. Are you looking for the perfect venue? 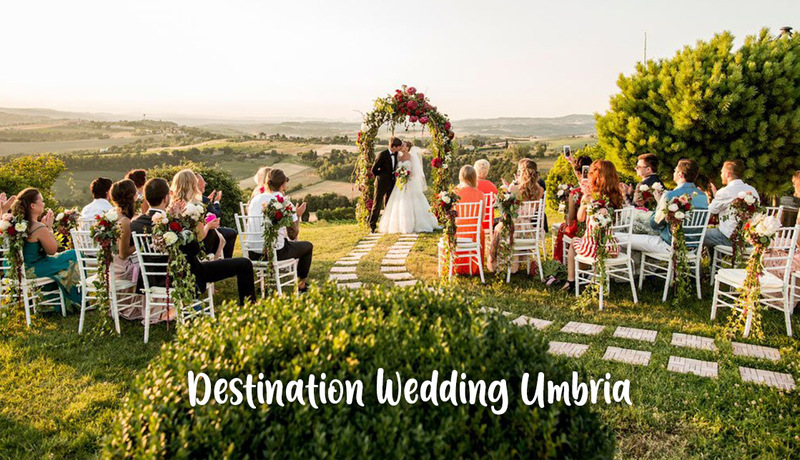 The “Wine&Wedding Coordinators”, outstanding professional figures in wedding planning and designing, will guide you through the fulfillment of a perfect wedding, giving you a dream atmosphere.. If you have fallen in love at first sight, if you dream of living a wedding only with those who love you and want to experience with you a magical experience in Italy, one of the most romantic destinations in the world, in an original and authentic atmosphere, with a particular attention to the food-wine combination and to the centuries-old traditions linked to the wedding … in short, if you believe like us in Love at first sight, you will find us ready to welcome you with open arms.